 I deployed the latest version of yunohost on a dedicated ARM server yesterday and then today i tried to deploy phpmyadmin. but it fails giving the following error. phpmyadmin’s script has encountered an error. Its execution was cancelled. I couldnt understand getopts_fix.sh file to make any try. Can anyone has similar issue? That’s an internal error into phpmyadmin package. This need to be fixed as soon as possible.